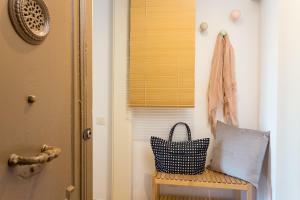 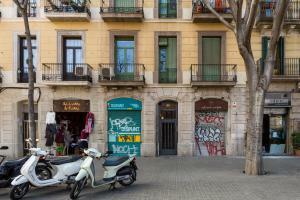 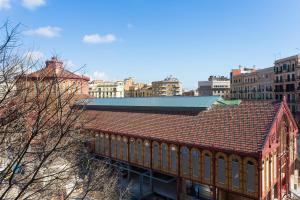 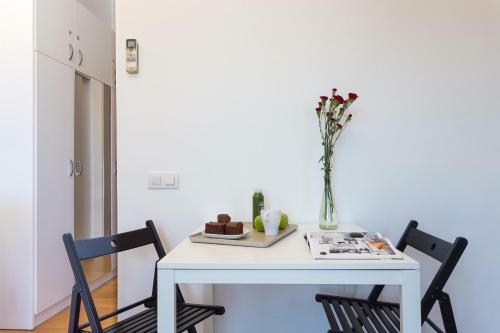 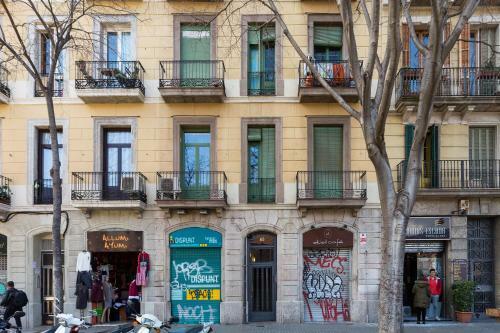 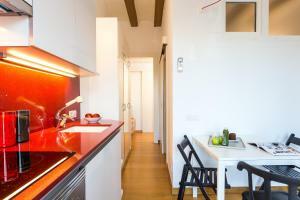 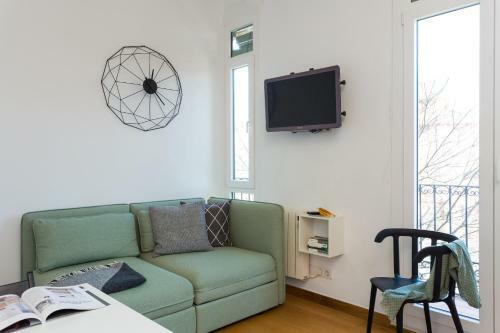 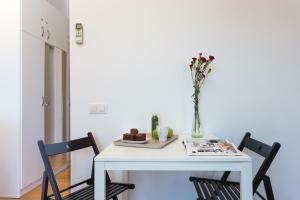 Casa Cosi Sant Antoni is set in Barcelona, 1.2 km from Montjuïc, 1.2 km from Plaza Reial, as well as a 15-minute walk from Plaça Catalunya. 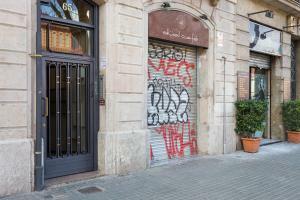 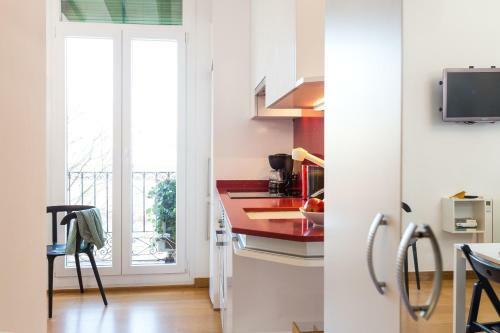 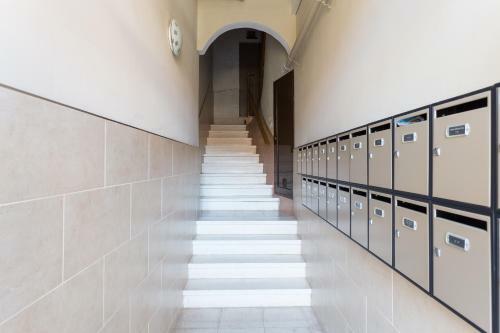 The apartment is 1.3 km from Portal de l'Angel. 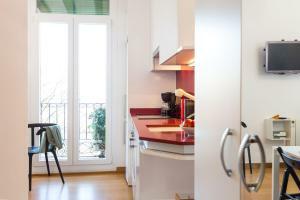 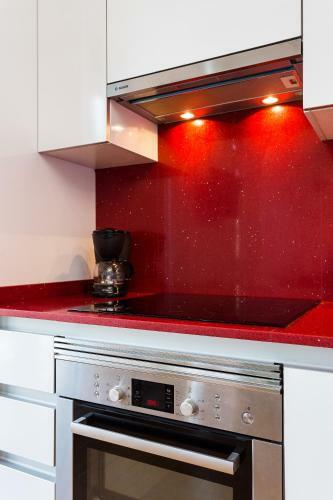 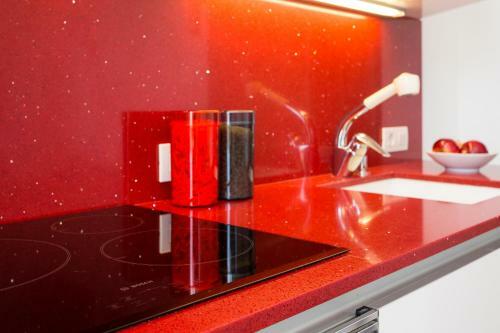 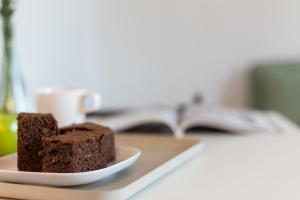 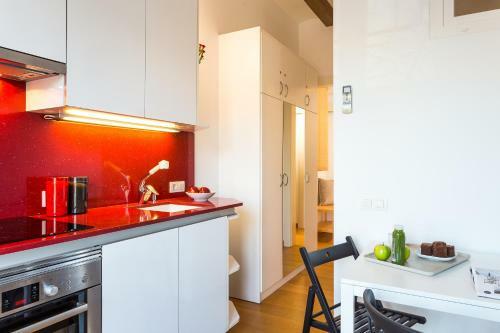 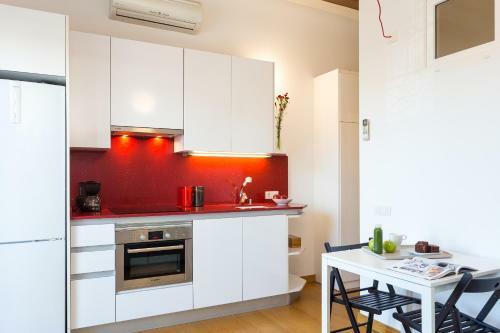 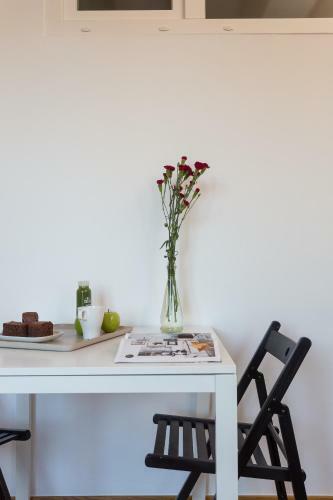 This apartment comes with a living room and a fully equipped kitchen. 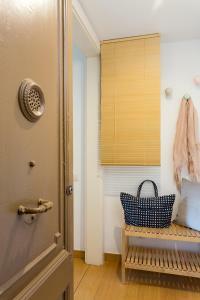 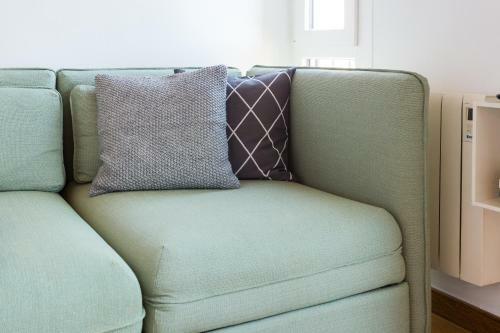 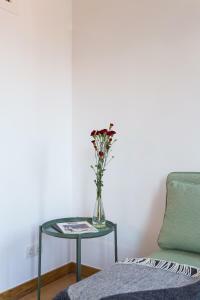 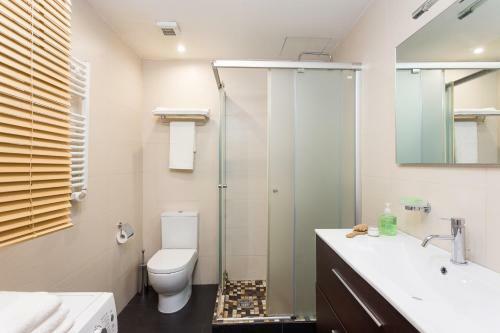 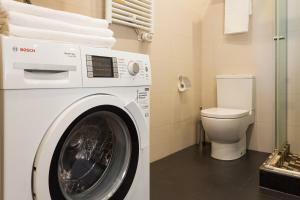 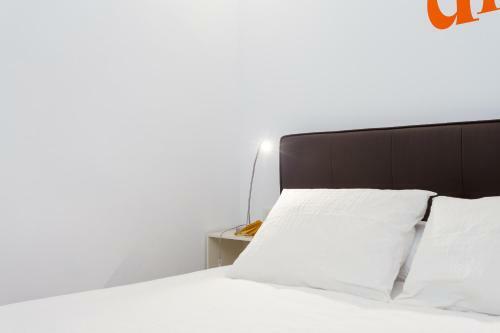 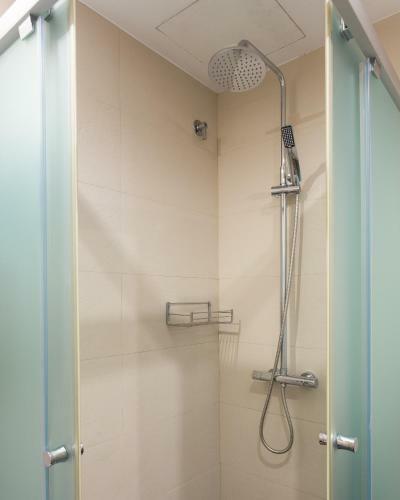 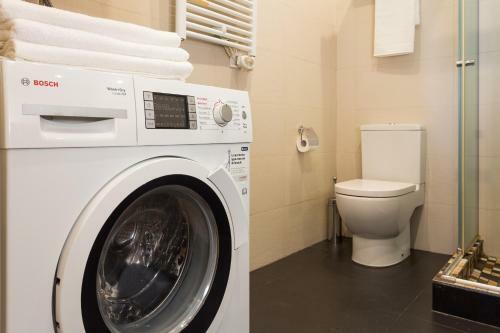 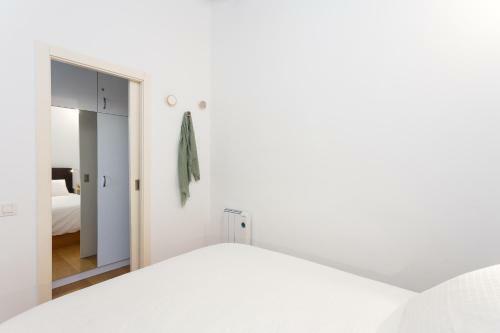 The apartment also provides guests with a seating area and a bathroom with a shower. La Seu, Cathedral of Barcelona is 1.4 km from Casa Cosi Sant Antoni. 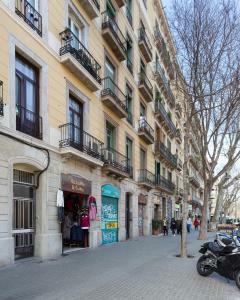 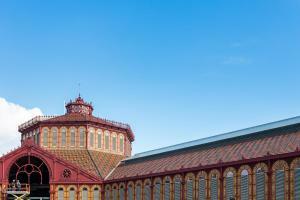 The nearest airport is Barcelona El Prat Airport, 11 km from the accommodation. Please note there is an extra charge of € 30 for arrivals on Sundays and bank holidays. Rate: € 160.88 ... € 167.00; select dates below to get current rates.